"The Fish Company is our vision of a first class seafood restaurant with a casual beach attitude" says Ann Pinner, who along with her husband & chef Bill Pinner have been operating their seafood restaurant The Fish Company since 2006. Ann & Bill have been on the restaurant scene in Jacksonville for many years. 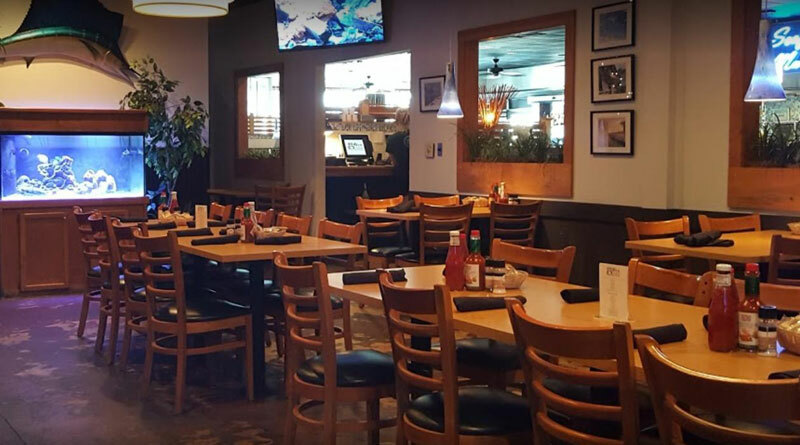 Combining their manager/chef partnership, they have played major roles in the success of many restaurants locally, including Ragtime Tavern in Atlantic Beach.